Joining the University Club is easy and affordable! 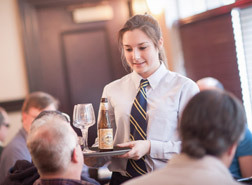 The University Club is intended to give Faculty, Staff, Retirees, Lifetime Alumni, and their guests a place to convene, socialize, and foster the strong values and mission of the University of Pittsburgh. Exclusive and full access to all social and dining areas of the UClub. 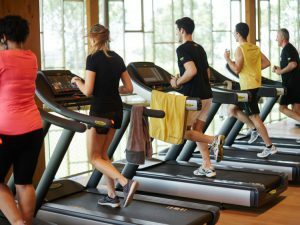 Access to the Fitness Center, locker room facilities complimentary personal training, and a variety of offered classes. 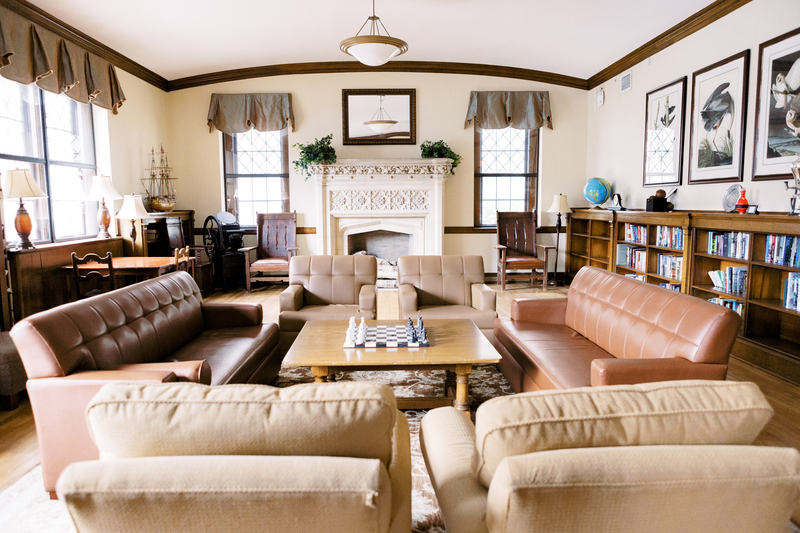 At a discounted rate, you will have access, benefits, and privileges to all member areas of the University Club. Reciprocal benefits through the Association of College and University Clubs (ACUC) – provides access to nearly 100 private clubs around the globe. 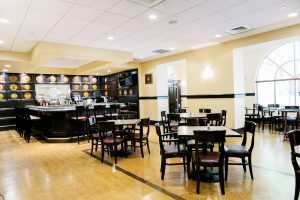 Tastings for members and their guests, featuring premium scotch or bourbon, craft beers, incredible wines, unique teas & coffees, cooking demonstrations, & more! 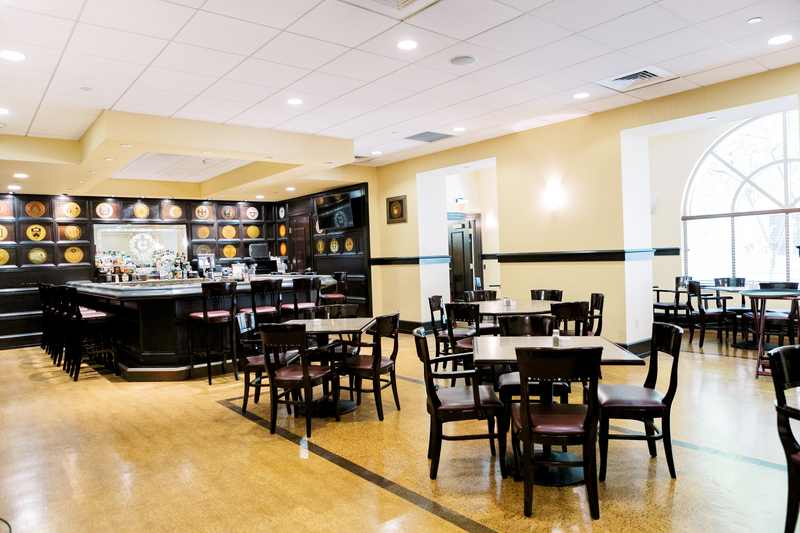 Enjoy discounted lunch buffets in the College Room several times a week! Buffets are always changing & delicious! Special member pricing on certain public events which are coordinated through the University Club. Use of members-only areas to host social gatherings & happy hours. Members have special pricing packages available on such events. Pre-game festivities and specials for Pitt sporting & cultural events held on campus. For Pitt Basketball, we are the pre-game destination! Exclusive members-only events such as the Welcome Back Reception and the Member Holiday Party. 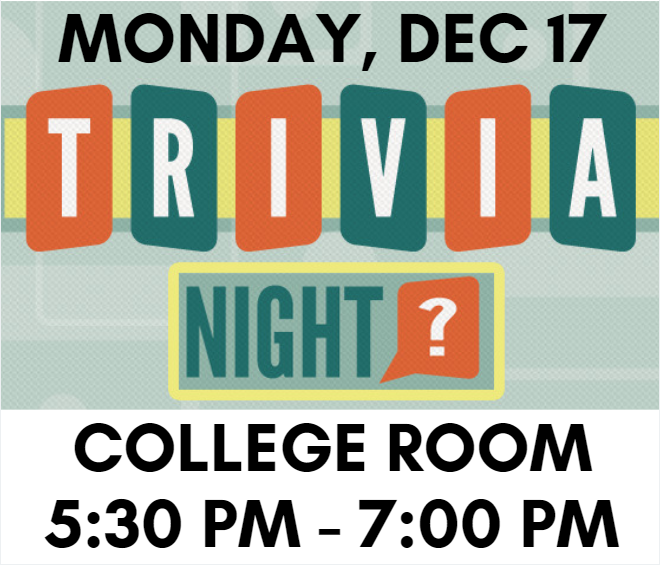 Test your mental toughness with College Room Trivia! We host a fun and engaging trivia night with great food, drink specials and prizes. Weekly Newsletter–We are always adding new and exciting events & benefits through the year, so be sure to keep up to date with our weekly member newsletter – emailed to you every Monday. 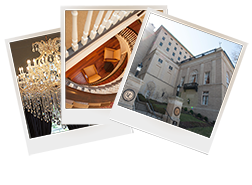 Every Monday we send out a newsletter to each of our members which will highlight upcoming events, important announcements, specials for the upcoming week & many other interesting happenings at the University Club. Don’t miss out on everything we have planned for our members! Become a University Club member and share in the Pitt tradition. Want to see all that the University Club has to offer? Take a look at the photo gallery.